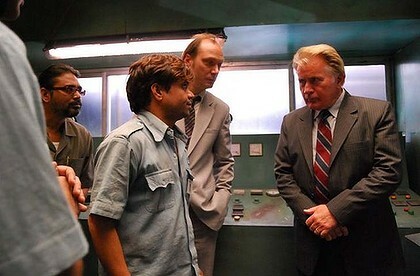 The one and only Martin Sheen stars in a new movie on Union Carbide’s operations in Bhopal and the Bhopal disaster called Bhopal: A Prayer for Rain. Hopefully, since Martin Sheen plays the lead role, the film will reach an even wider audience than the award-winning documentary Bhopali, which we screened at Middlesex last year. The Bhopal disaster provides a painful example of corporate human rights violations and absence of redress. For those who want to help, I have had a long standing relationship with the Bhopal Medical Appeal, a charity that helps alleviate the suffering of the tens of thousands of people maimed by exposure to toxins released from the former pesticides factory which exploded in 1984. If you fancy, you can run the British London 10K and raise money for them. If you are not a sports enthusiast, you can at least sponsor my run.